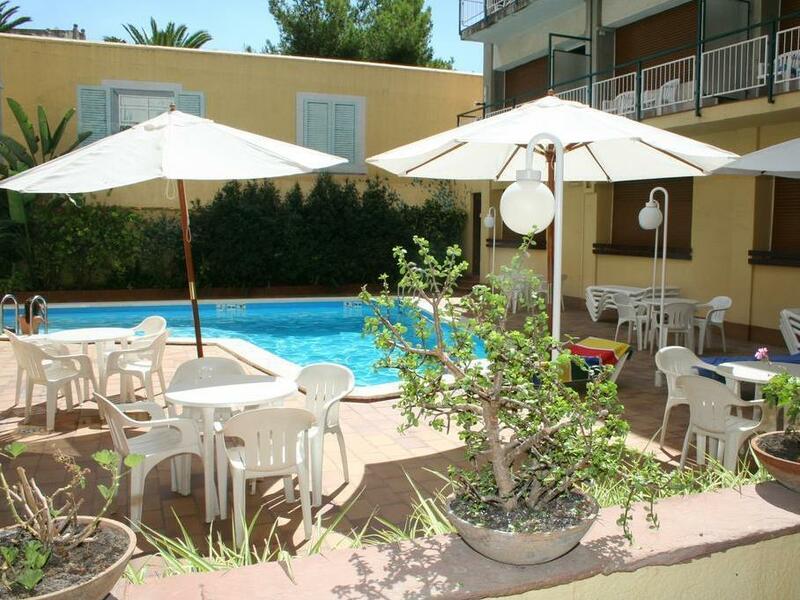 ﻿ Hotel Lauria Tarragona. JIMAT di Agoda.com! Ada soalan mengenai Hotel Lauria? Hotel Lauria, terletak di Pusat Bandar Tarragona, Tarragona, merupakan satu pilihan popular bagi para pelawat. Keseronokan pusat bandar hanya sejauh 0.60 km sahaja. Juga terletak berdekatan adalah Maria Pluvinet TGN, Perfumeria Monclus, Mediterranean Balcony. Di Hotel Lauria, perkhidmatan yang cemerlang dan kemudahan yang unggul menjadikan penginapan anda tidak dapat dilupakan. Hotel ini menawarkan Wi-Fi percuma semua bilik, meja depan 24 jam, Wi-Fi di tempat awam, tempat letak kereta, khidmat bilik untuk memastikan tetamu menikmati keselesaan yang terbaik. Semua penginapan bagi tetamu menawarkan kemudahan yang difikirkan dengan teliti bagi memastikan rasa selesa yang sukar ditandingi. Hotel ini menawarkan kemudahan hebat, termasuk kolam renang terbuka, untuk membantu anda berehat selepas hari yang penuh aksi di bandar. Hotel Lauria merupakan tempat yang ideal bagi penginapan pelancong yang mencari keindahan, keselesaan dan kemudahan di Tarragona. The hotel was fine for a few days tourist stay. The hotel is undergoing substantial renovations to the main entrance along Rambla Nova, so the entrance is temporarily off a side street. Breakfast was adequate, but nothing special. Room was clean, beds OK. Location made it a good base to explore the old city, and another plus is that it's just a few minutes' (uphill) walk from the train station. Beautiful sea view from room 303, very helpful reception staff, excellent breakfast 30% discount when added to our stay! Friendly staff. Clean room. Great place for a short stay in Tarragona. Just a few minutes walk to the old town and to views over the bay. Our room was on the back of the hotel and didn't get any road noise. Stayed one night and slept well. Recently upgraded room and en-suite with good shower. Breakfast inexpensive and simple but quite adequate for a stopover. 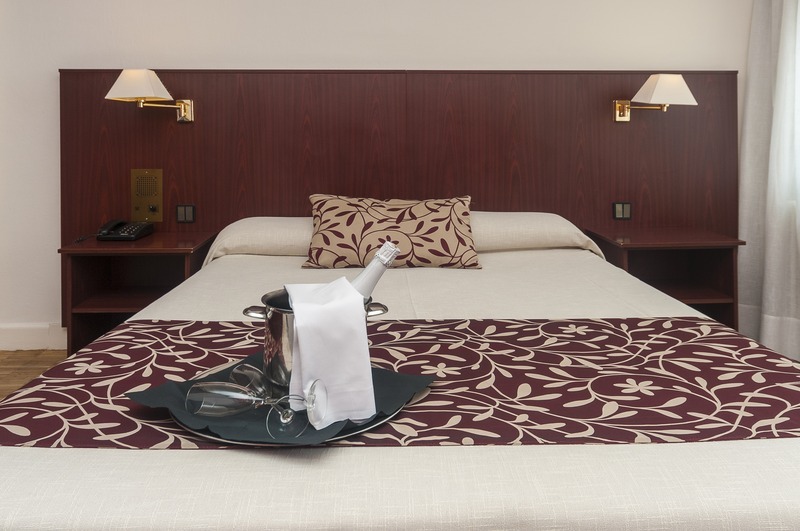 Nice hotel with clean rooms in a great location for exploring Tarragona. Best location, friendly staff, clean, carpark just in front. Arrived after 11 pm for one night only and reception were very helpful not only in processing my room but also giving me directions to a nearby square with plenty of bars and restaurants (I didn't eat in the hotel so that drops my score). Their courtesy and helpfulness were a feature of my very brief visit. The entrance to the hotel from the Rambla Nova is lovely.The room (#210)was somewhat dated but, reading between the lines, that was made clear before booking. It was perfectly clean and comfortable with a good bed, decent facilities and a nice balcony. The location is excellent, immediately adjacent to The Balcony and handy for all the usual tourist stuff. Tarragona is a pretty, small, very historical city and well worth the afternoon I spent on the tourist bus looking around before my train connection to Alicante (the station was about 10 minutes walk down the steps). All in all, a most enjoyable visit and great value for money. I'd certainly go back again. Nice. The streets are a bit noisy but it is the city center where most restaurants are located so it would be impossible to have no noise at all. The hotel is clean. The situation is priviledged and the building is interesting from an architechtural point of view. Good location for sight seeing on the main strip. Close to train station and beach. Situated in the heart of Tarragona and a great price for my room.Very comfortable bed meant a good nights sleep.Reception staff were very helpful.The city tour by small train was excellent value at only 6 Euros is a must and lets you see the main sights of the city plus the beaches.Plenty of good cafes and restaurants for eating on your doorstep.A lovely and clean city to visit,I shall be recommending Tarragona and this hotel to friends. We had a convention in town only 200 m from the hotel. The main reason for choosing this hotel was the central situation of the hotel. the hotel was cheap and you get what you pay for. staff where good and kept the hotel tidy at all times. The hotel is very nice located on the centric Rambla in Tarragona, near the old neighbourhood with its Cathedral and the balcony overviewing the sea. We booked the renovated executive room for 3 adults and a baby, we only just fitted into the room!! The rooms have a very comfortable bathroom, modern and clean. And also a nice little balcony. The pool is small but nice and refreshing. Breakfast is € 8.50 per person, and it´s not bad. though a coffee with a sandwich or pastry will cost you about € 4 in any of the nearby bakerys / cafeterias!